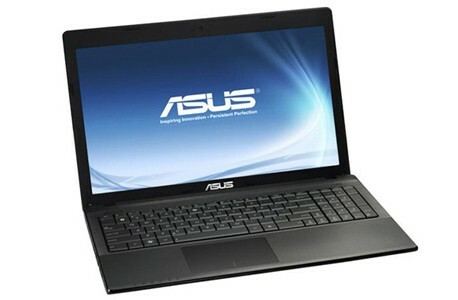 Here we have the drivers for Windows 7 64-bit for Laptop ASUS X554LD. The drivers that are given here are not from the official ASUS support site. On the official ASUS support site, there are not drivers for Windows 7 operating System for this model of laptop. The drivers that we provide here we have manage to find it one by one and we share with the others like a collection of all drivers for this model.